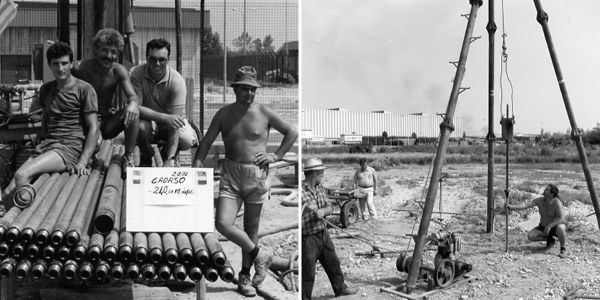 Vicenzetto has always combined experience, tradition, innovation and research for underground surveys. This has been possible since 1966 thanks to its founder, the Geologist, Dr. Vittorino Vicenzetto, who felt the need to expand his own operating horizons by using innovative and diversified techniques able to analyse different types of surfaces. Thanks to this new vision, the company moved from using percussion probes to using the techniques of rotation probes, taking samples and performing on site tests within its own laboratory. 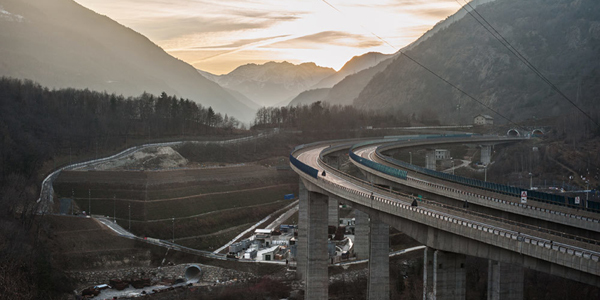 Through on-going technological and applications development, Vicenzetto has succeeded in implementing large-scale hydraulic and motorway projects in our country, starting from the years of the economic boom. The company’s activity accelerated further with the second generation, i.e. when the Geologist Dr. Tiziano Vicenzetto joined the company, deciding to focus even more on on-going innovation, taking on new technological challenges, building a team with great technical, professional and personal expertise in order to obtain better quality of work. The company has its own internal laboratories for studying and analysing soil, rocks and road surfaces and has a mobile worksite which can perform its own analyses in laboratories installed quickly on site. Vicenzetto also carries out structural works diagnostics, controls and inspections, through geotechnical, structural and environmental monitoring using respectively geotechnical surveys, depth probes and geophysical surveys. Finally the company, which has always put the client’s needs at the centre of its attention, is committed, in the same way, to respecting the environment when it carries out its own works. 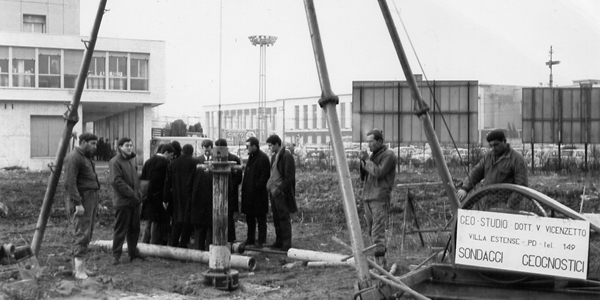 The Geostudio of the Geologist Dr. Vittorino Vicenzetto was founded on 25th October 1966 – a company whose mission was to develop integrated engineering services for large-scale engineering projects in Italy and on the foreign market. It took part in the development of the motorway and railway network collaborating with the main state and private Bodies becoming a partner of ANAS and AUTOSTRADE in projects for the modernisation of the national road network. It collaborated with ENEL in searching for areas for the development of new electric power stations, adopting the Enel Quality System in order to apply special procedures for surveys in sites identified for nuclear power stations. During this decade, the company has confirmed its reference position for the development of surveys linked to the design of large-scale engineering project, collaborating with the most prestigious universities for the development of new investigation techniques both on site and in the laboratory. 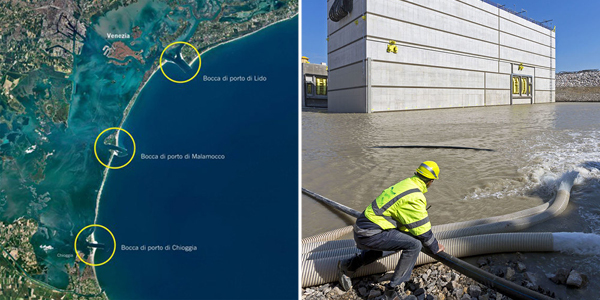 It became the leader in surveys for the High Speed Railway project in Italy, collaborating with FiatEngineering in the AV BO-FI project carrying out surveys at a depth of up to 500m. It took part with the other licensees in studying the main High Speed sections of northern Italy. 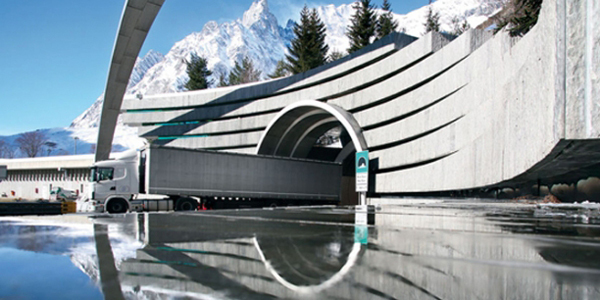 Vicenzetto was appointed to study the Tunnel Variation, which would link Bologna to Florence: it also became consultant for verifying the stress status of the rock and the cladding of the Mount Blanc Tunnel. It was the first company in the geo-technical sector to obtain UNI EN ISO 9001 standard Quality Certification in 1994. It participated in the project design of many Government works to accelerate strategic infrastructural investments for the development of the Country. It engaged in cross-border projects: consultant for BBT and LTF for designing and building respectively the Brenner Base Tunnel and the Turin-Lyons High Speed railway line with probes from 800 to 1000m. It was a consultant in the preliminary phase for the construction of the Great Coastal Motorway in Libya established by the “Treaty of Friendship and Cooperation” signed by Italy and Libya. In 2004 it became part of the CVN and participated feasibly in the development of the MOSE project for the protection of Venice from tidal phenomena and later obtained the licence from the Ministry of Infrastructure to carry out geo-technical on site surveys and laboratory tests and to issue the relevant official certificates in order to guarantee the global safety of the projected work. 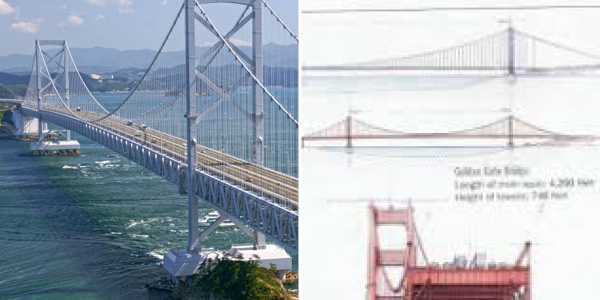 In 2010 it worked alongside the Eurolink consortium in studying the project regarding the Bridge over the Straits of Messina, a suspension bridge for crossing the Straits of Messina which would create a stable road and rail link between the island of Sicily and Calabria and the European continent. 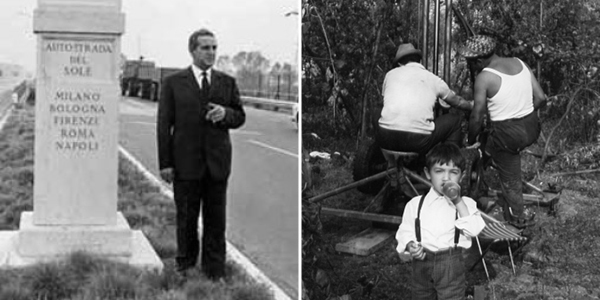 On 25 October 2011 Vicenzetto celebrated its 45th birthday. 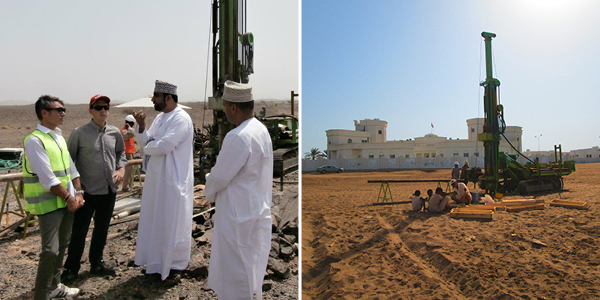 In 2014 VICENZETTO OVERSEAS LLC was launched with headquarters in Oman; with the aim of participating in the development of several projects in the Arabian Peninsula such as designing the 960 kilometre long Riyadh-Jeddah railway line, designing the Doha underground railway and designing more than 2200km of the Oman railway network. The Mission of Vicenzetto Lab is to combine experience and tradition with innovation and research in order to plan, design and manage the implementation of civil engineering infrastructures and to satisfy the environmental needs of our clients always seeking to expand the technical and personal expertise of our specialised technicians so as to improve the quality of our work. Vicenzetto’s Vision is to further expand the company activity, increasing its focus on on-going innovation, taking on new technological challenges, thanks to a team with great technical, professional and personal expertise so as to ensure that its clients are always satisfied.